The germination of seeds of spring is a very important stage of a country hassle. It depends on the quantity and quality of future crops. The better the seeds will be selected and prepared for sowing, the greater the probability of occurrence on the table of delicious home-pieces of pepper. 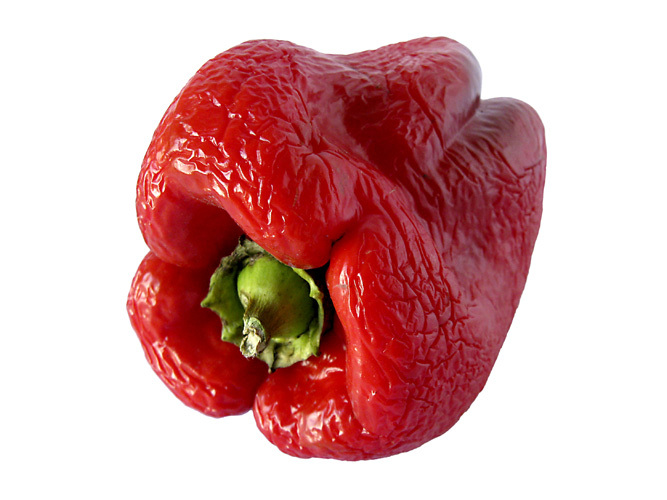 In order to disinfect seeds of the pepper before germination, they should be sure to handle. Seeds of pepper are placed in a 1% strength solution of potassium permanganate (1 g per glass of water). In solution the seeds should be 15-20 minutes, and then the seeds should be well washed in running water. Then the seeds need to warm up. You can put them in the sun, in warm water at a temperature of 40 degrees. Some suggest to put the seeds in a thermos with warm water for 4-6 hours. The main task is to start the germination process. After warm up, the seeds they should be put to germinate in the moisture capacity of the material. This material must sufficiently retain moisture that it will last for the swelling of the seeds. It can be any soft paper (napkins), or a clean gauze. Containers with seedsmi better cover glass to water is less evaporated. After some time the seeds will sprout and can be planted in seedlings. You need to consider that the seeding depth should be no more than 0.5 cm, and for amicable shoots, a temperature of 24-25°C. If you do not have glass, a container of seeds can be covered with a transparent plastic bag.